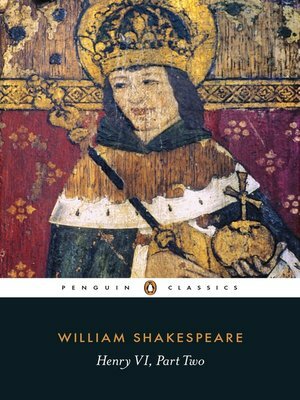 Henry VI is tricked into marrying Margaret - lover of the Earl of Suffolk, who hopes to rule the kingdom through her influence. There is one great obstacle in Suffolk's path, however - the noble Lord Protector, who he slyly orders to be murdered. Discovering this betrayal, Henry banishes Suffolk, but with his Lord Protector gone the unworldly young King must face his greatest challenge: impending Civil War and the rising threat of the House of York.